Flow divider in aluminium, and with external gears and single relief valve. It is a component of group 1, and it is high-precision like all products in this category. 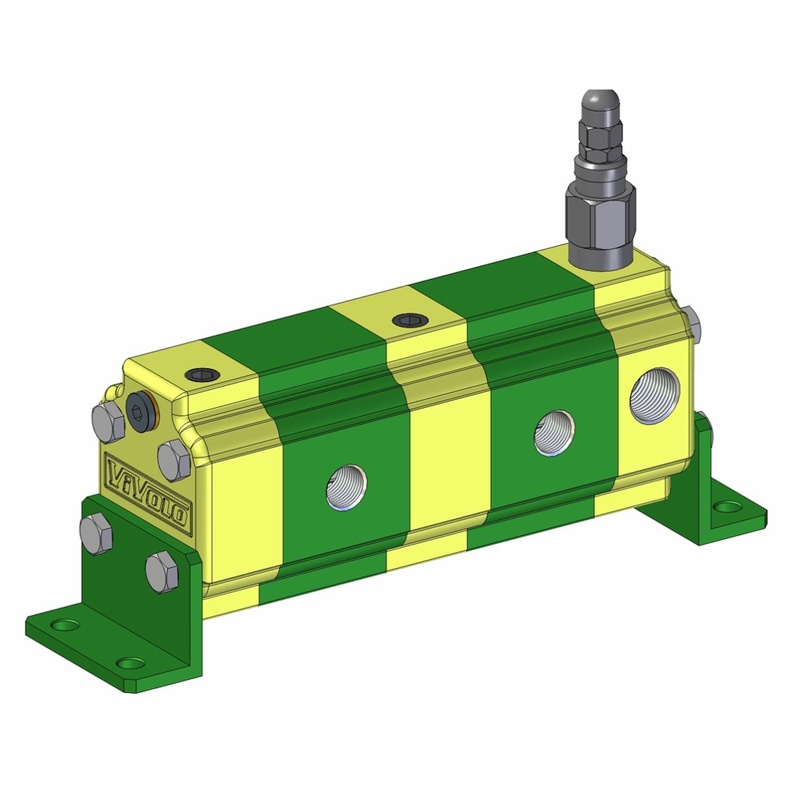 This model is designed to divide the flow, and has a single relief valve, common to all elements, which allows the error reset, but only in the direction of flow division.